Swiss luxury watch brand Hublot assigned Sandro Baebler to shoot a portrait of one of their ambassadors, Chinese superstar pianist Lang Lang. Sandro’s portrait session had unforgettable musical accompaniment, which can also be seen on his Facebook page here. After his work with the musician in a studio the photographer asked us to add a specific Manhattan skyline view as a background. Sandro suggested the perfect place – a rooftop bar with spectacular views. Our New York team organised the permit and set out to shoot the night time scene. 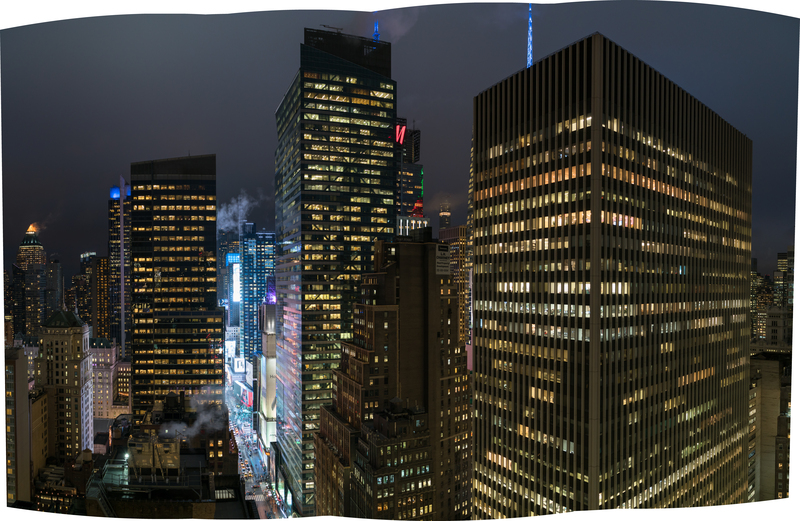 As the location did not allow the use of tripods we had to shoot at a high ISO setting, but by stitching together many exposures we were able to make a handheld ultra high resolution panorama. Our studio in London created the piano, room elements and flooring in CGI and merged them skilfully and seamlessly with the panorama and the portrait to create an atmospheric night-time cityscape. 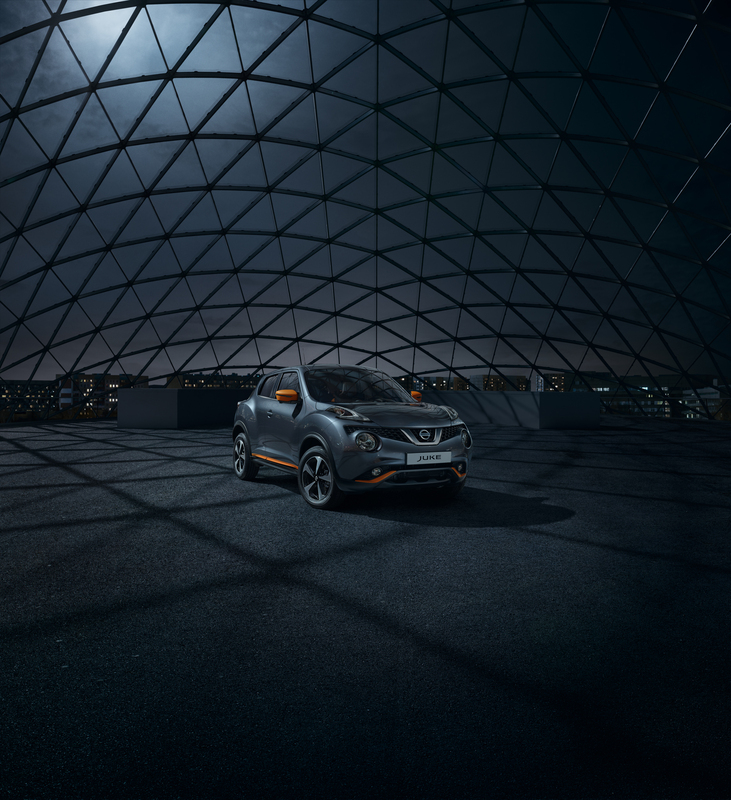 The final campaign image with added product photography, as used on billboards and in magazines worldwide. See the final result on our site here. This entry was posted in THE MAKING OF and tagged accessories, CGI, cityscape, 郎朗, Lang Lang, night, Photography, pianist, piano, Watches on August 30, 2017 by recomfarmhousesocial. 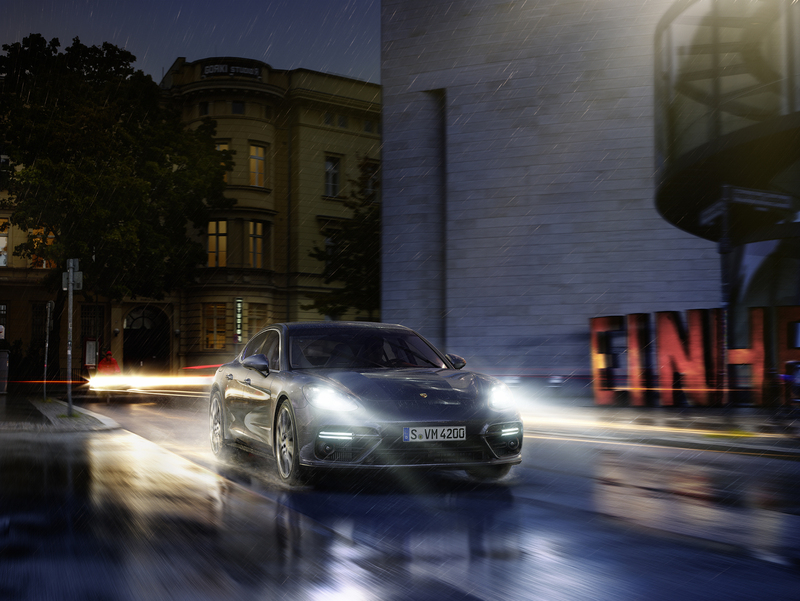 We relished the challenge of creating this CGI Porsche Panamera in the rain for a campaign from Kemper Kommmunikation with photographer Erik Chmil. Here’s a look into how we made it. 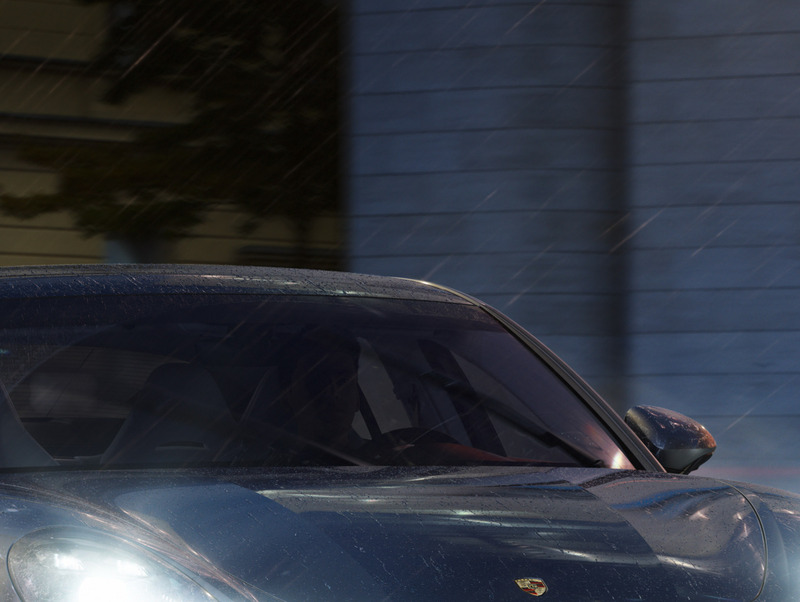 There’s a selection of 100% crops to zoom in on the details, and a video where you can feast your eyes on the perfectly rendered raindrops on the CGI Porsche. We used Autodesk VRED to make the car. This execution, with its intricate raindrops, was particularly interesting. The finished image (above) is packed with finely observed details. As always, the CGI process is grounded in observations of reality. 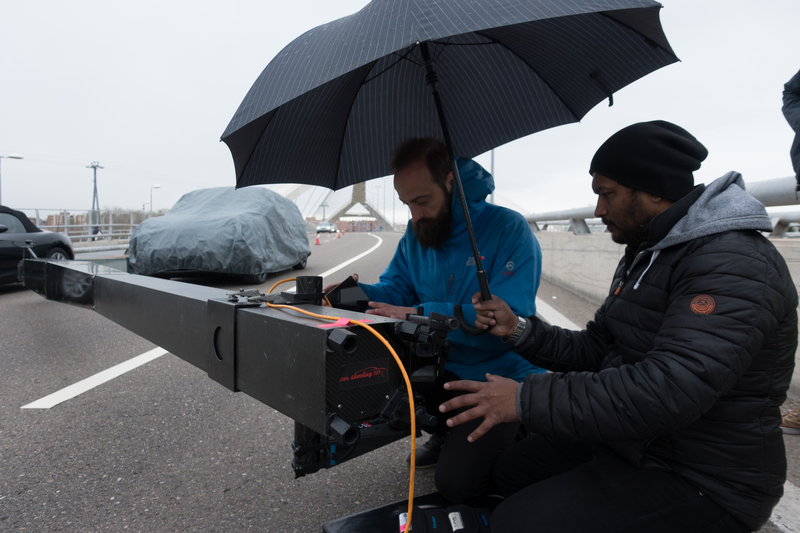 CGI artist Ivo Stanev spent time studying the interaction between the raindrops and the surface of the car. 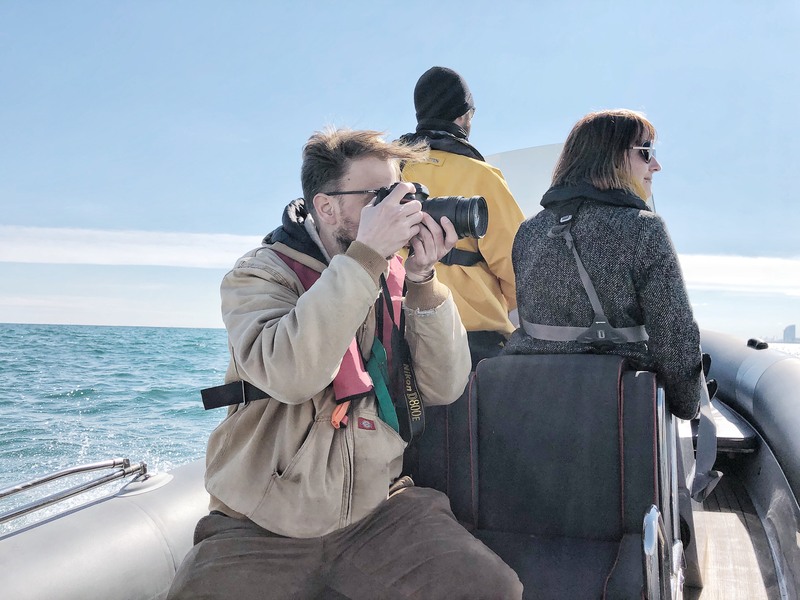 The water acts like hundreds of tiny lenses and we found the best way to light them was to use high resolution HDRI spheres. Due to their hemisphere shape, formed as the round drops hit a flat surface, the raindrops catch light from the many sources in a night scene like this- street lamps, headlights, windows and so on. This is what makes them sparkle. Working with triplanar mapping gives us flexibility because we can easily change the form of the raindrops, especially as the CGI modelled Porsche has High Density Geometry. A good example is the windshield, where UV mapping allowed is to model windscreen wipers with a specific movement. 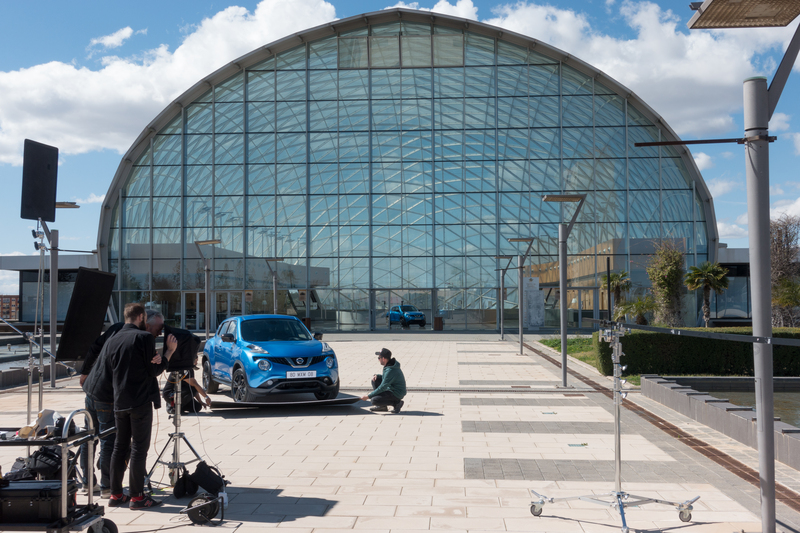 For the rest of the car we used triplanar mapping for flexibility. It was important for us to show the effect of the wind, changing the shape of the raindrops as they move along the surface of the car’s body. Also some elements are not as simple to add as you might imagine! 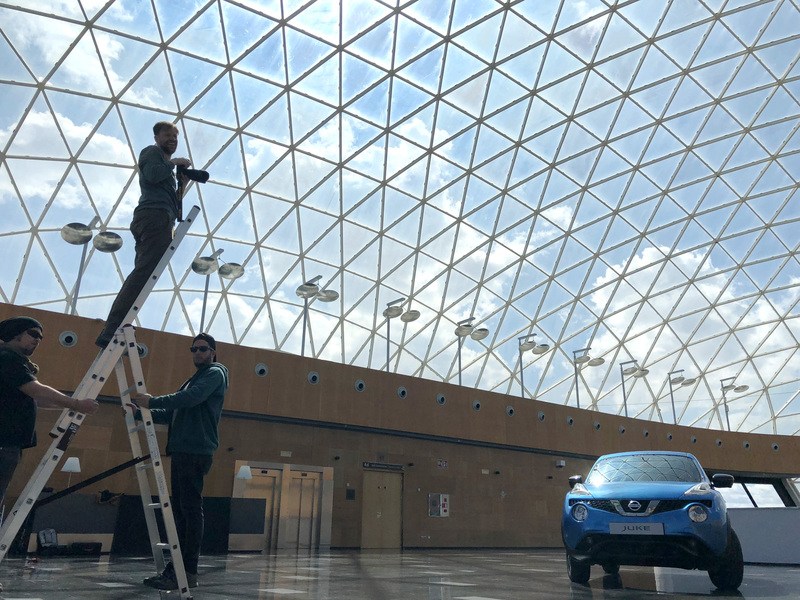 We wanted moving, blurred windscreen wipers of course…so we carefully painted where and how the raindrops moved, depending on the motion of the windscreen wipers. 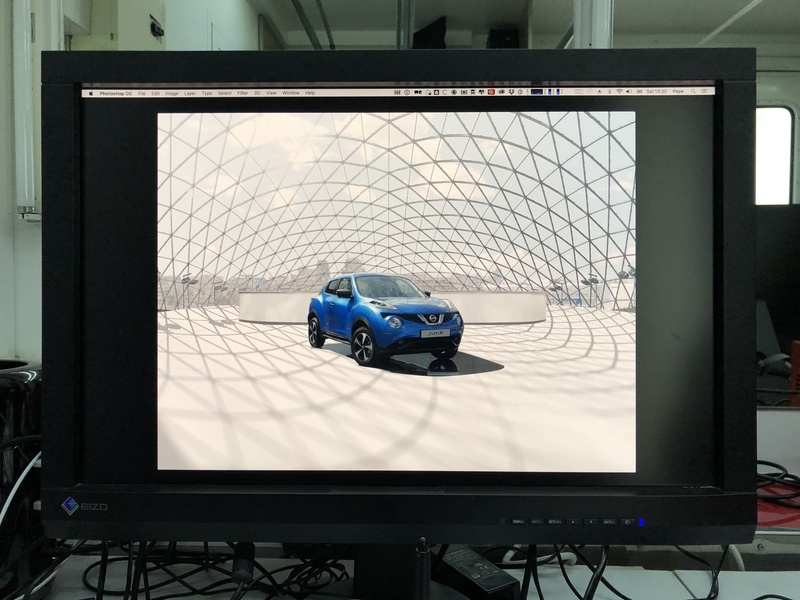 The rendering took a lot of time as well – we used full Global Illumination with a lot of samples…and of course only one HDRI sphere wasn’t enough, so we had to use two or three of them. We are really pleased with the end result – the painstaking work paid off beautifully. This entry was posted in 100%, THE MAKING OF and tagged Automotive, CGI, Erik Chmil, night, Porsche, rain on April 10, 2017 by recomfarmhousesocial.